We apologize for the inconvenience if you have received a damaged item. We know how you cherish your magical items. 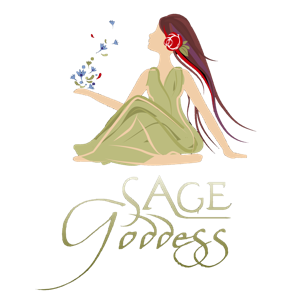 Sage Goddess will send you a return shipping label once we receive your request for return along with a picture of the item. There will be no charge to you. Please fill out a support ticket here to submit a picture and to request a shipping label for your return.